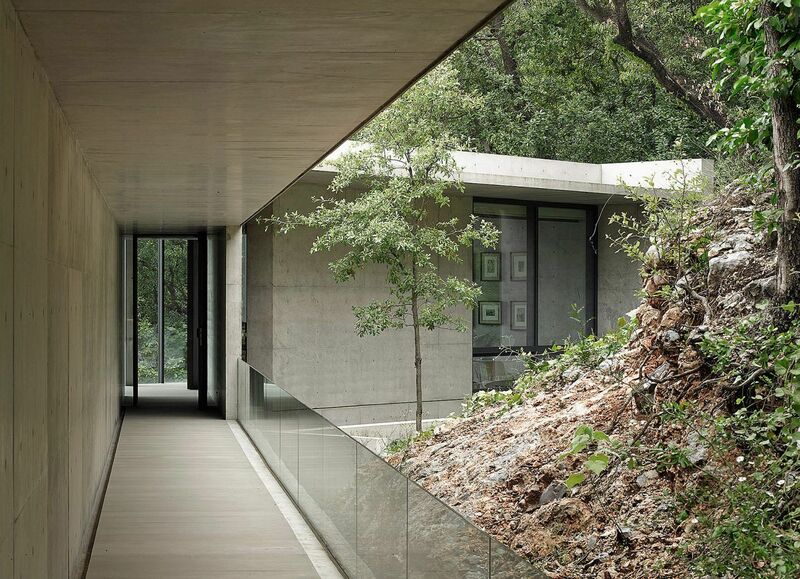 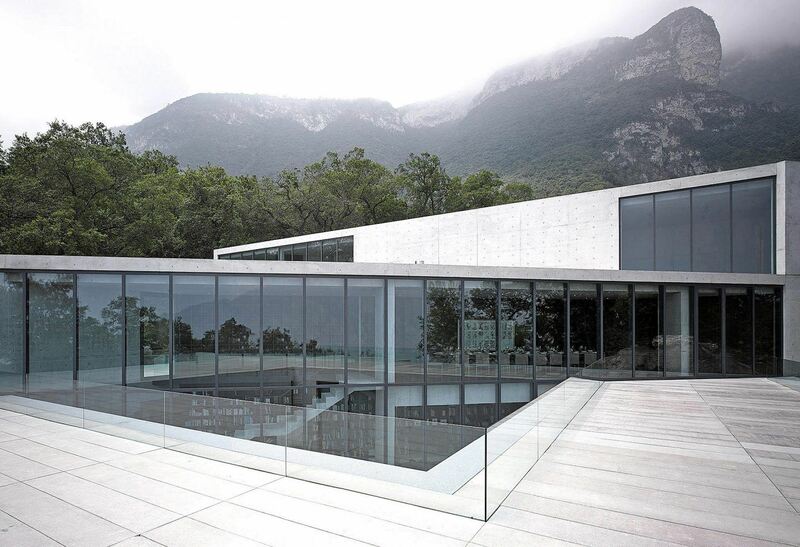 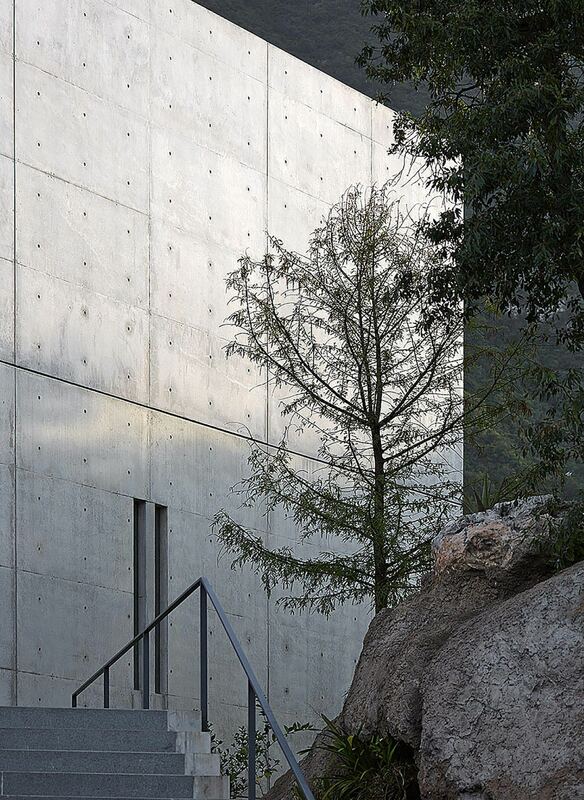 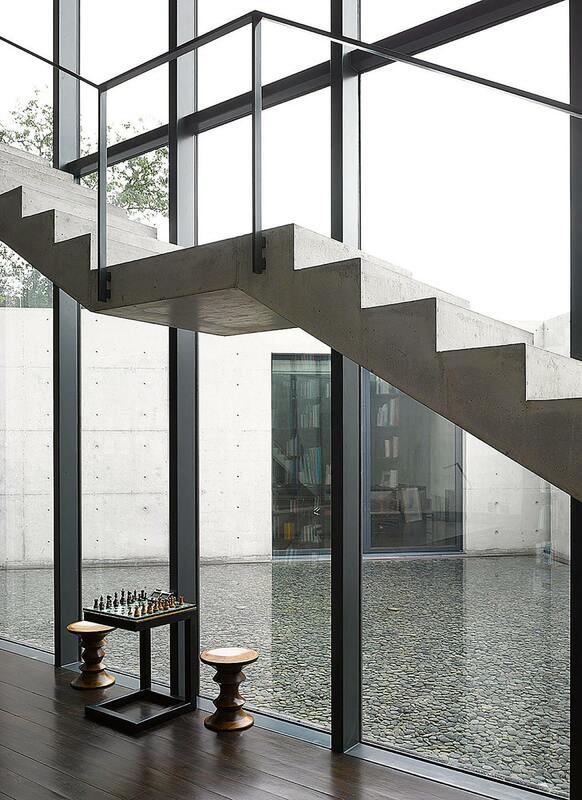 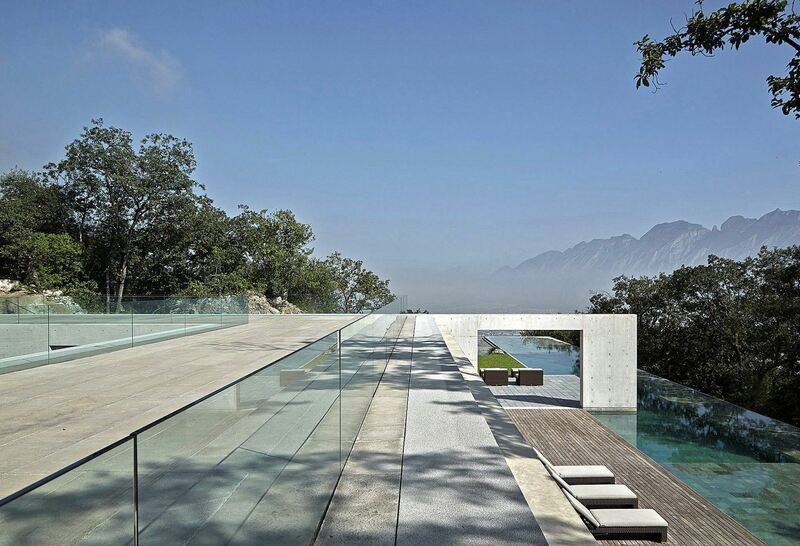 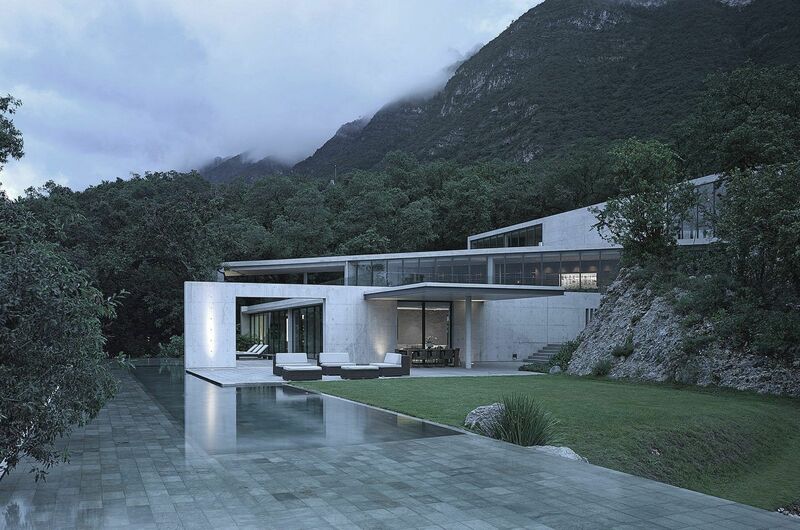 In the Sierra Madre mountains that surround Monterrey in Mexico, Japanese architect Tadao Ando has reimagined the formal elements of a traditional hacienda to create a concrete family home that juts from the hillside. 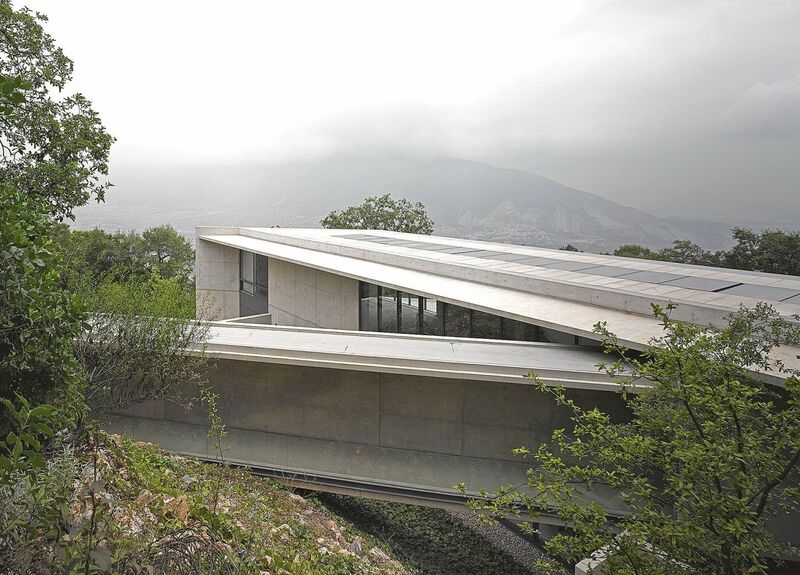 Positioned 900 meters above sea level in the Cumbres de Monterrey National Park, ‘Casa Monterrey’ is a sizeable addition to the rocky landscape. 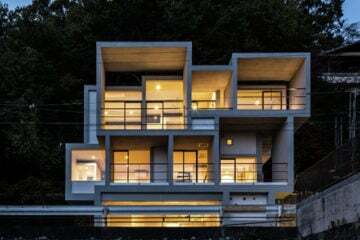 The 1500-square-meter, three-storey building was designed to accommodate a family, whilst making the most of its surrounding environment. 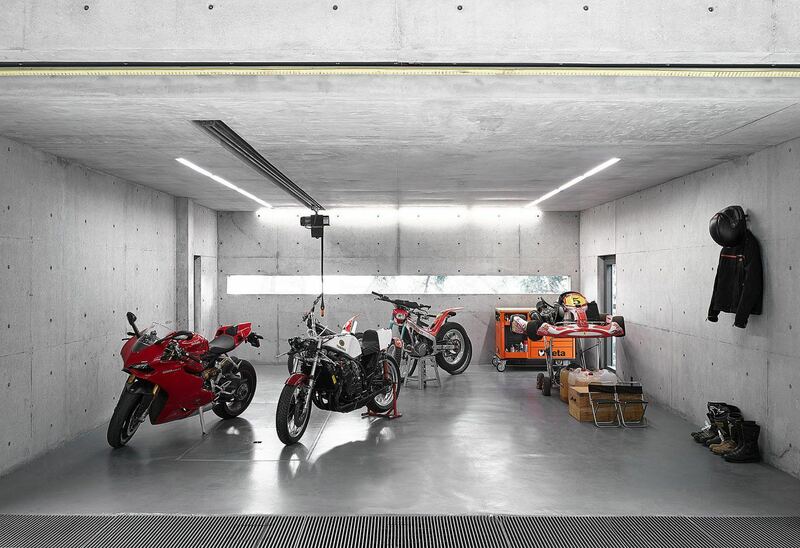 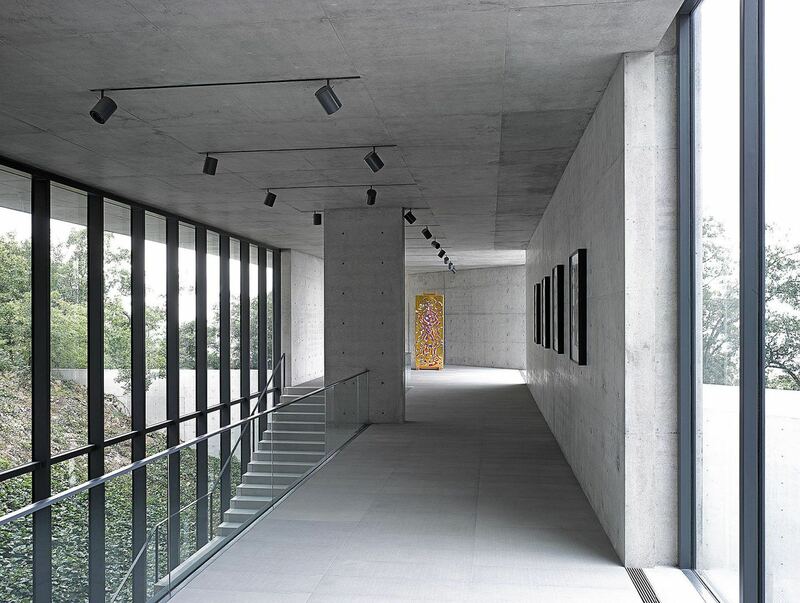 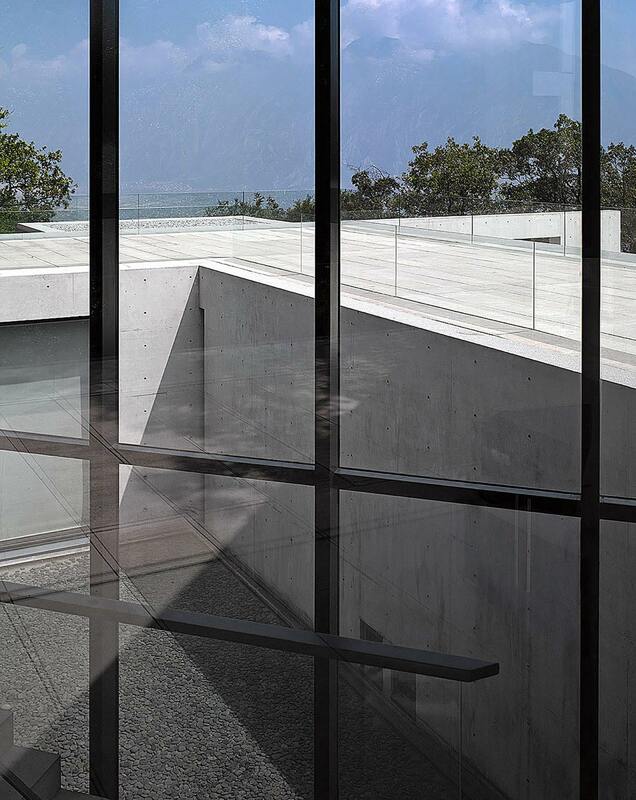 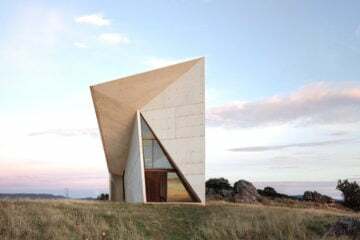 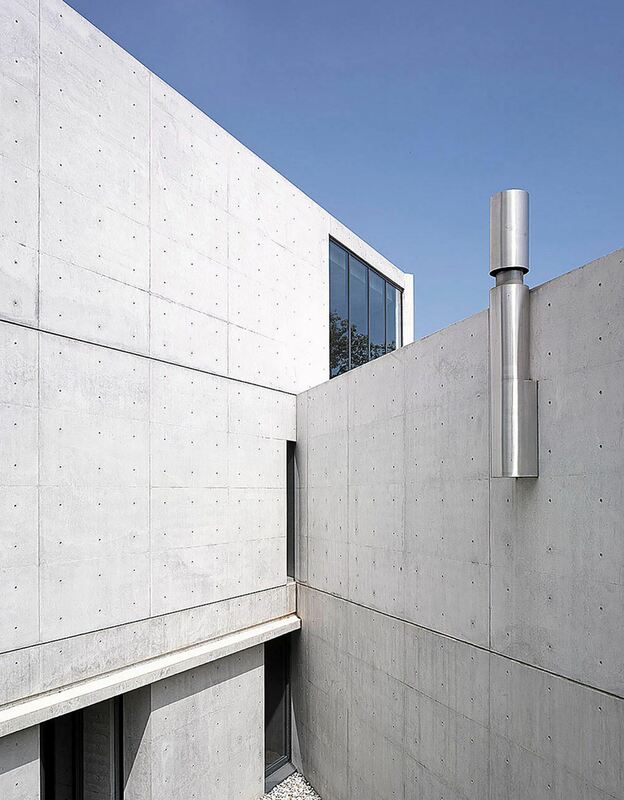 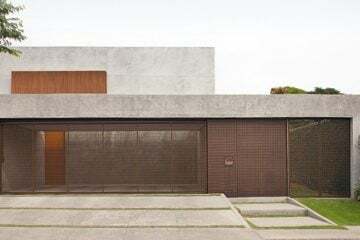 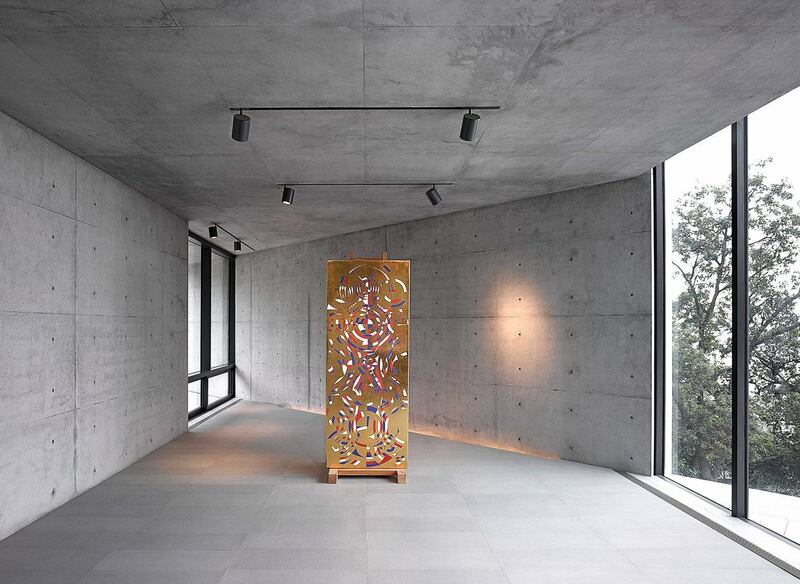 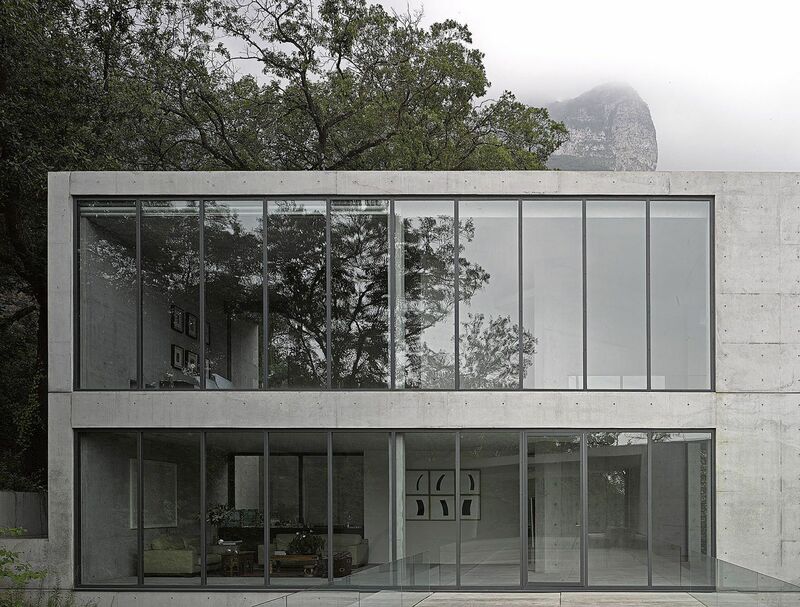 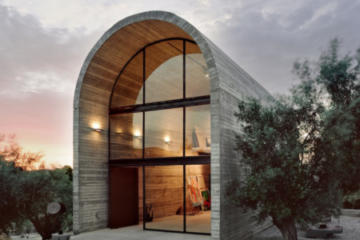 The concrete home is equally subtle and spectacular, its form a tribute to Ando’s enduring minimalist aesthetic and his ability to use light as a sculptural element. 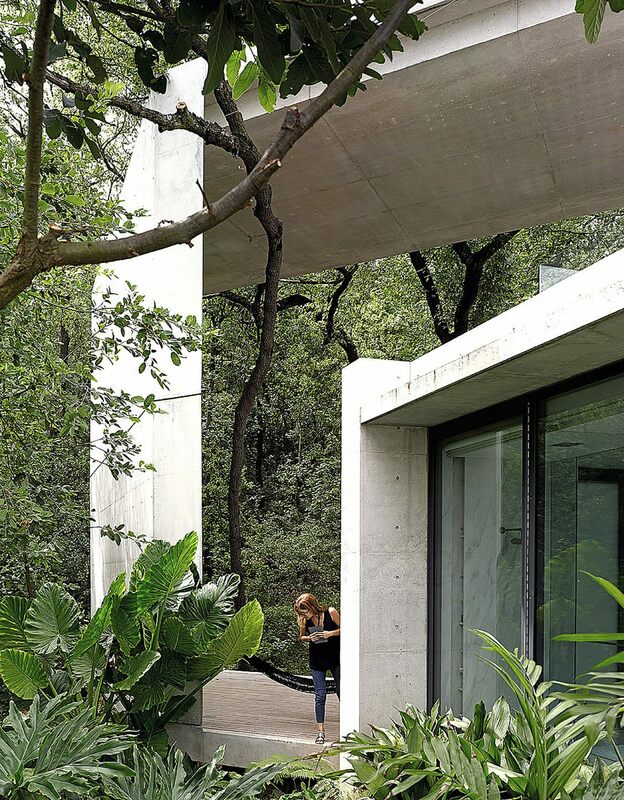 Completed in 2014, ‘Casa Monterrey’ was the first residential project in Latin America for Ando—and not one he undertook lightly. 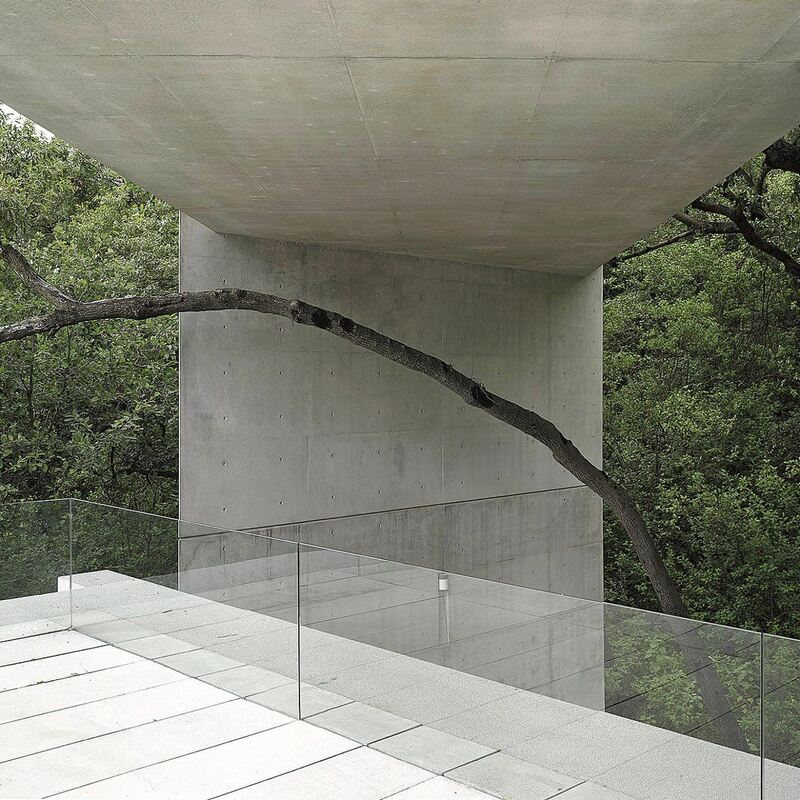 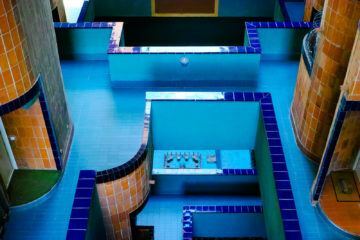 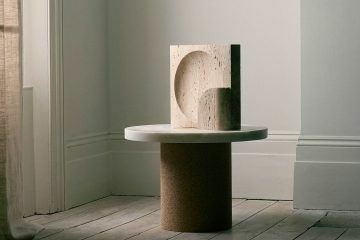 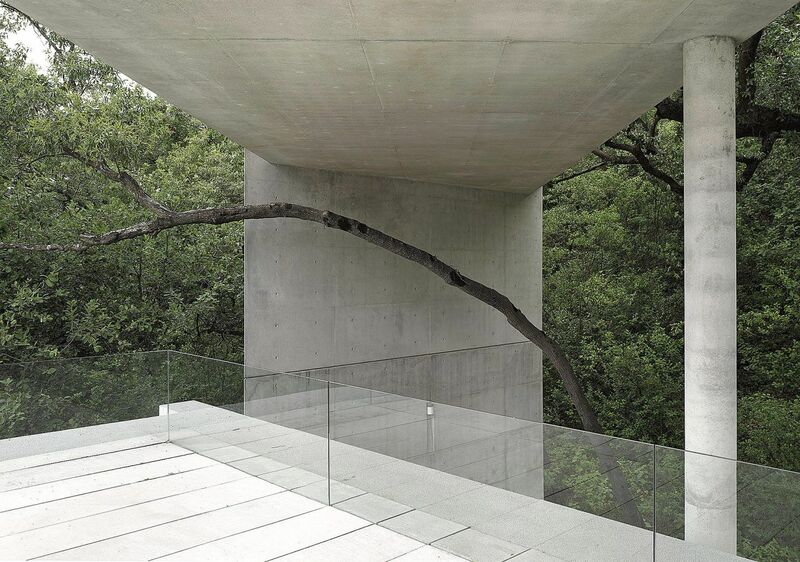 When he was initially approached about the project, Ando raised concerns about the quality of the concrete work in Mexico. 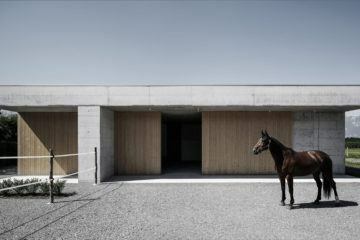 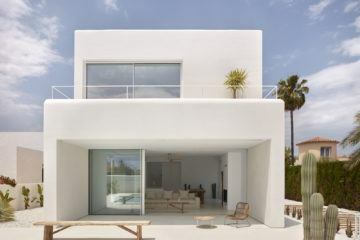 To allay his fears, his clients set up a new construction company, Paralelo, to complete the construction. 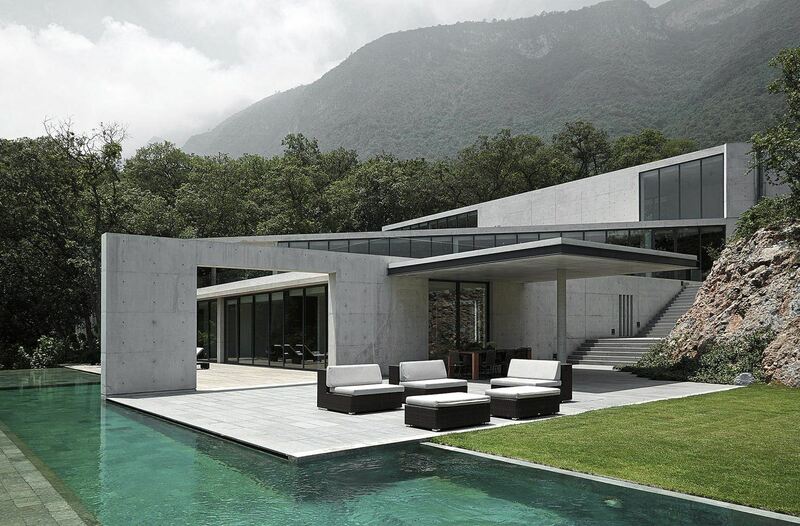 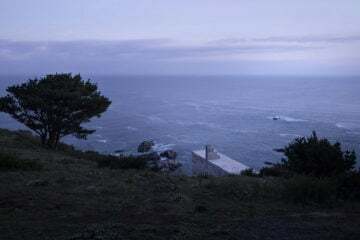 In accordance with Ando’s wishes, two experts—Yukio Tanaka and Kohei Sugita—were dispatched from Japan to train the locals who worked on the project in Monterrey. 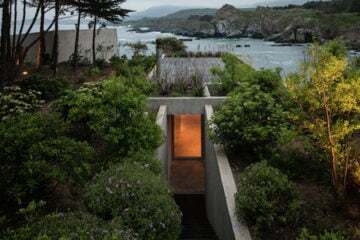 Drawing structural inspiration from the haciendas of old, the home has multi-purpose spaces, including a gallery and library, along with a private family wing. 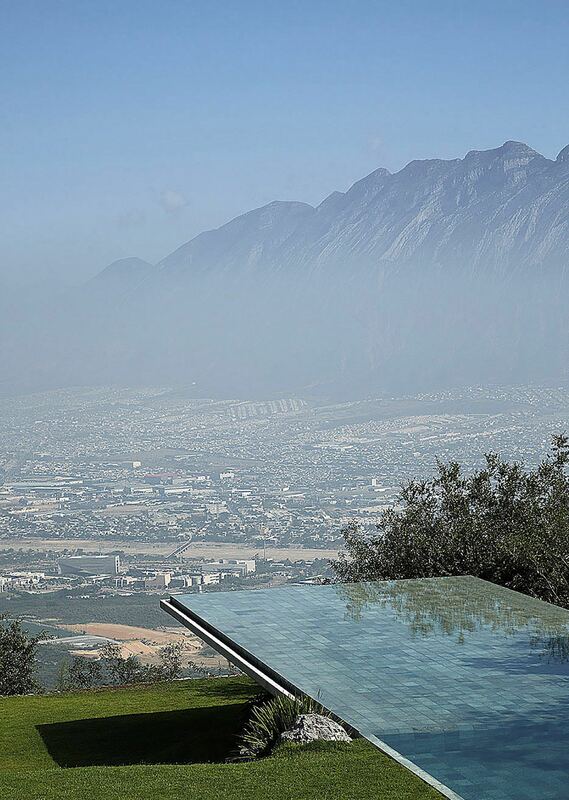 The home also features a water-filled triangular courtyard, whose liquid nature is mirrored by the outdoor swimming pool that cantilevers from the hillside, overlooking the distant mountains of Sierra Las Mitras.